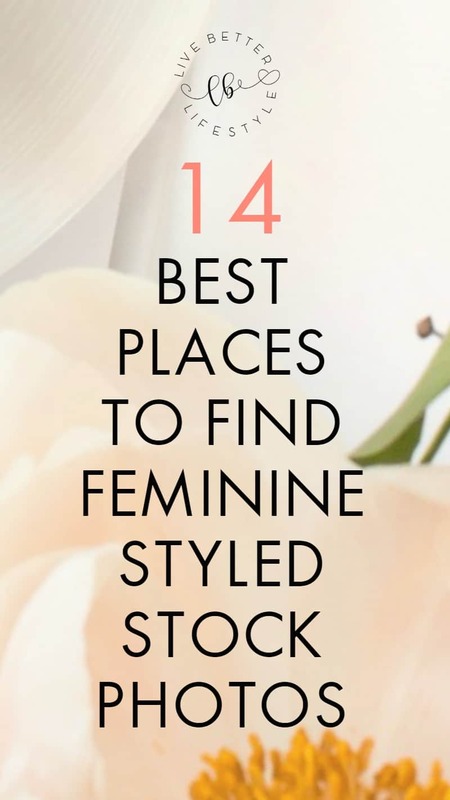 These are a collection of best places to find feminine styled stock photos for lifestyle blog that I personally subscribe to and recommend. This page may contain affiliate links, which means I earn a commission when you buy through my link (at no additional cost to you). I only promote products I personally love or from companies I trust. Read my full Disclosure Policy. Good day to you! This is the first post of my blog branding series. Woohoo, Finally! I really wanted to make this post to share some free stock photos website that I personally use and subscribe to. We all know that we love free stuff more than paid ones, right? That’s why most of these websites that I’ll mention below offer free stock photos except the last one. Although the last one is a paid website, I included some of the best offers they have which you can buy for a very special price. But before going to that, I want to talk a bit about how I manage to find these websites. When I first started blogging, I never had a big budget for it. When I saw how much other bloggers pay for a membership to a stock photo website. Truthfully, It kinda made me scared and thinks that I need to do the same thing. But then I realize, there’s a possibility of finding a website that offers stock photos for free, right? So why not try to find it and I can still make a beautiful blog with only free stuff? When you put this kind of image, it will give your blog a minimalist and professional look. That’s why I decided to use flat lay images more often on my blog. Now, the thing is some website may offer this type of photos but some may not. There are big websites that offer free stock photos but don’t offer the flat lay ones. That’s when I know that I need to do a lot of research and browsing and eventually, I came across to some websites that offer free stock photos in exchange for your email address. The good thing about this list is some website are so generous that they’ll send you more free stock photos every month as long as you keep on subscribing to them! How’s good is that? Now, for the sake of not wanting to ruin what photos they’ll give to you, I won’t be putting their sample photos. I’ll only include a link to the page where you can sign up for their website and get the FREE stock photos. This website offers 10 FREE photos when you sign up to their mailing list for the first time and then you’ll get 4 photos every month in the future but be noted that you need to keep on subscribing. To be honest, I found this website by accident. I was browsing around and then I found this website and fell in love with their photos. They offer a big range of photos perfect for lifestyle blog, especially on fashion and beauty niche. Not only they offer free images, they also offer a membership plan that includes Quotes, Canva templates for your social media, Videos, and Graphics for branding if you joined the membership which price starting at $29 per month. 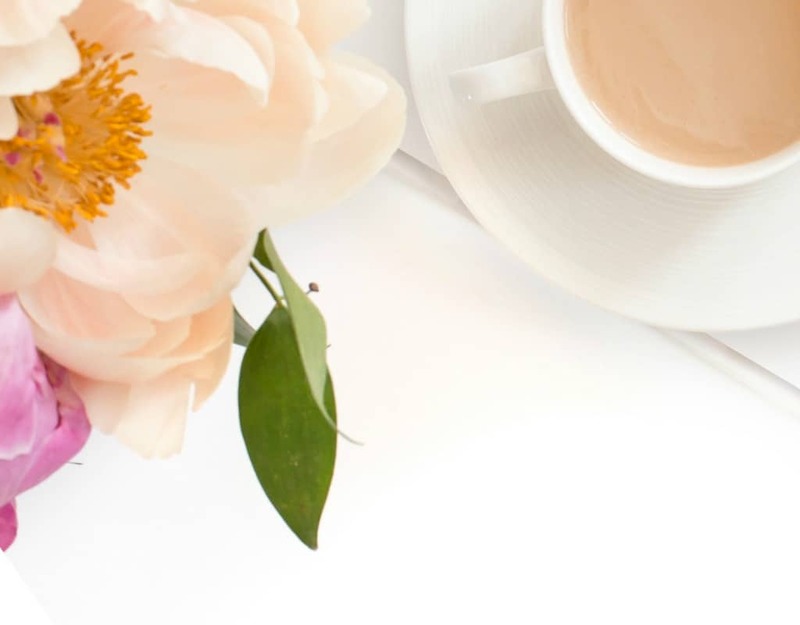 If you like to use Instagram for your social media marketing then this is a one-stop shop for you boss babes out there! To get free stock photos you need to sign up for their resource library. The CGScreative resource library consists of blogging worksheets, business resources & helpful printable. It’s also filled with a unique selection of styled & natural stock imagery. Be noted that they only offer a FREE access to the resource library so they won’t send you any additional photos. But they have a very good resource to help you on building your blog. This website not only offers FREE stock photos but also watercolor clip art and backgrounds. The stock photos they offer is all about flowers. So if you have a gardening niche blog, this website is perfect for you to find beautiful flower stock photos. If you want to get updates for their stock photos, you can simply sign up for their mailing list. 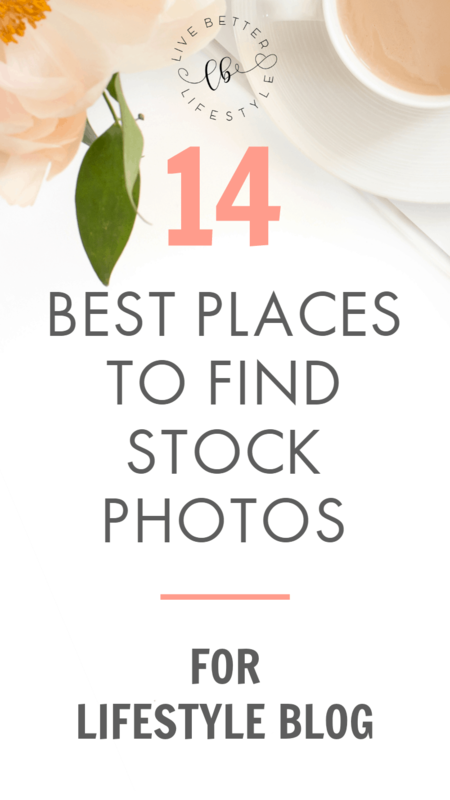 Elle offers 10 FREE stock photos for you when you join her mailing list. She also offers a membership plan if you want to get more stock photos. 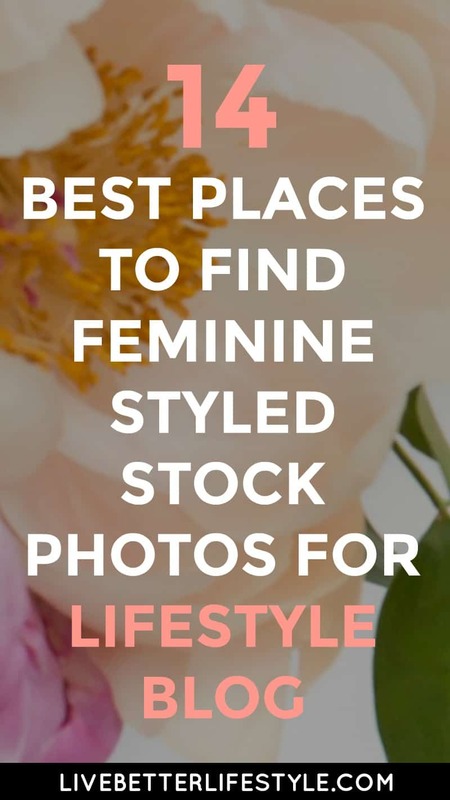 Her free stock photos mostly have pink, white and a little bit black colors. It’s clean and beautiful so it’s perfect for a minimalist blog. She will send you free photos monthly and if you like her photos, you can pay for a membership starting at $69 for 4 months. This website is one of my favorites at the moment. I really love the clean and feminine look that the photos have. They offer FREE stock photos to download without giving your email address but if you want to get an update when they add more photos, I suggest you sign up for their mailing list. There are no new photos at the moment since 2 months I’ve downloaded the photos but you can try to optimize the photos they have because there’s quite a lot of photos you can download. This website also offers the same thing as Girl Boss Stock if you join as a member. What they offer are social media templates, quotes, and videos that you’ll get if you pay $35 for a monthly membership plan. They also offer FREE stock photos that you can download. What you need to is signing up for their mailing list. 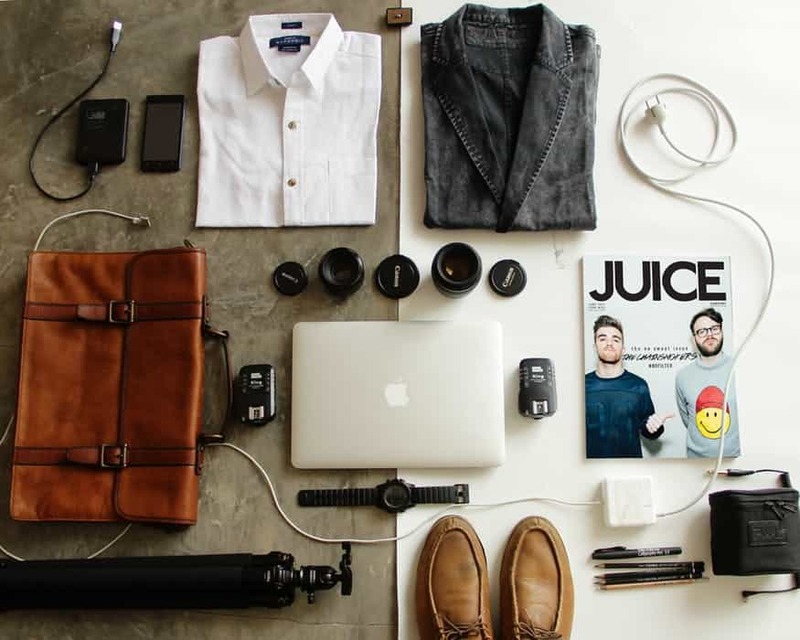 The photos they have are mostly flat lay with a clean look. I love the bold color that Oh Tilly offers in their photos. The website offers FREE stock photos after you join their mailing list and the best part is you’ll get additional photos every month. Like I said before, the photos they have are in bold and sharp colors. So if you like these type of photos then you definitely need to join their mailing list! One thing to add is they also offer a membership plan starting from $25 per month. This website also offers the same thing, sign up to their mailing list and you’ll get a set of FREE and beautiful styled stock photos plus additional photos per month if you keep on subscribing. They also offer stock photos bundles based on a different niche such as style, travel and many more or if you want more access, you can join their membership plan for $24 per 2 months. Another good thing you can check out is they also have some blog posts that could help you on your blogging journey. Yami is the Boss that owns this website and she offers 10 FREE photos when signing up for the first time and more photos every month when you keep on subscribing. What I love from this website is the photos are in bold and bright colors. A blog made by Mel Karlik that covers everything about WordPress. You’ll get 7 styled stock photos for FREE when you sign up for her mailing list and it’s only a one-time freebie which means no additional photos in the future. The cool thing about the free stock photos she offers is you don’t have to give attribution when you want to use it. You can also check a collection of desktop styled photos that you can download for free on her website! The crazy thing that this website offers is 100 styled stock photos for FREE! Yup! You’re not reading it wrong. When I read this, my curiosity overtook me and I decided to join her mailing list and WOW! I really get 100 FREE styled stock photos! The website also offers a custom stock photo service based on your preference. They used bright and bold color on their photos so it’s super colorful and fun to see! You can also join the membership plan starting at $20 per month to get access to more stock photos. Do you have an artsy type of blog? Then this website is perfect for you! I really love the mood in their photos and they make some cool tone photos that are perfect for a minimalist blog. To get the FREE photos you need to sign to their mailing list. But if you want to get more photos, starting from $15 per month you’ll get access to their image archive of over 2,000 assets ready to use, premium photo packs sent to your email every month (25-30 images) and mystery pack with multimedia (graphics, audio, etc) every 6 months. This is a cool website if you want cool tone photos for your blog. Get all the free stock images, videos, music, and icons in one location. All photos under Free Stock Photos are listed under the Creative Commons Zero license, so you’re free to use these images in commercial projects. This is a perfect one-stop solution to help you brand your blog. Creative Market has been my number one place to find all things that I need to brand my blog. They have icons, fonts, themes, graphics, stock photos, clip arts and many more. I personally buy some of the stock photo bundles from them and that really helps My Pinterest image’s design better. There are some good points of using a paid stock photos which are you’ll get better photos than the free ones and you can choose based on what theme you want either is beauty, fashion, or other. And one great thing for sure that the price isn’t that expensive. This is a great choice if you don’t really use a lot of stock photos on your website and you just need better stock photos rather than free ones. What do you think about this post? Have you tried joining to some of the websites above? This is a great list. Thank you. I’m heading over to check out your links now! Glad that you enjoy this list! Thanks for this great list of resources! I am going to check them out. Even the paid ones were less than what I have been seeing. Glad that you like it, Jeanine! The paid one is my recommended ones 🙂 Definitely, you can check it out!